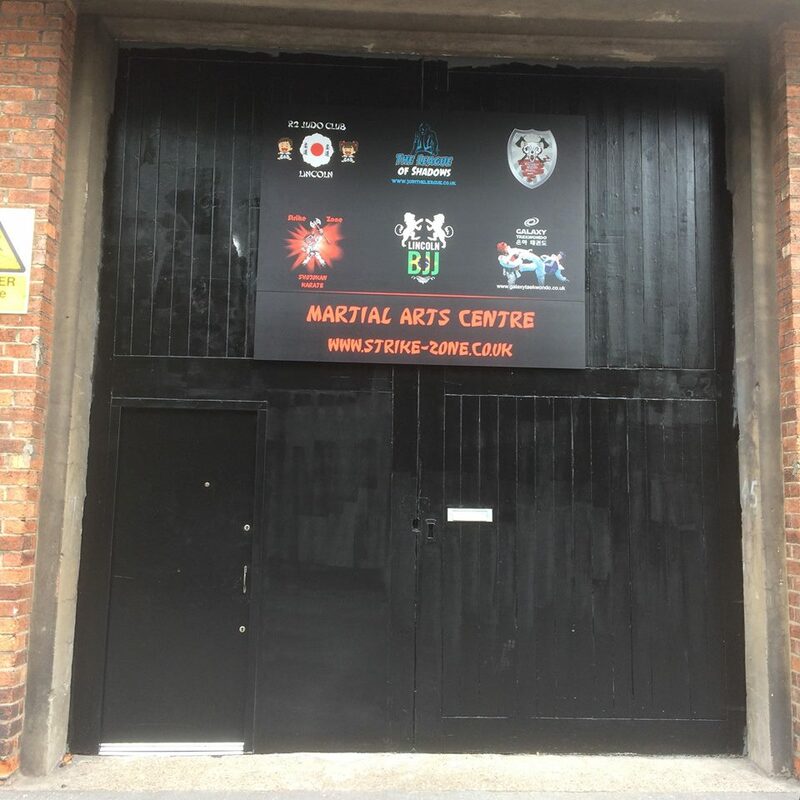 The home of Martial Arts in Lincoln. 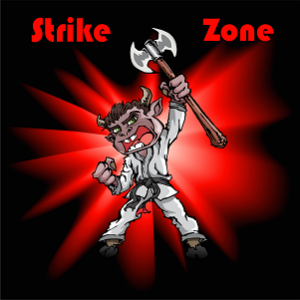 Strike Zone Martial Arts Centre is found on Croft St, within walking distance of the city centre. It is the place to be to learn a number of different martial arts. We teach Karate, Taekwondo, judo, BJJ, League of Shadows, Kickboxing, and Medieval weaponry, in Lincoln. We have several World, national and British champions as our coaches at the Martial arts centre. This will help you achieve your full potential in whichever style of Martial Arts suits you best. Our purpose fitted training facility allows for safe and effective training in a warm and friendly atmosphere. We aim to develop the skills of each student in martial arts whilst instilling discipline, respect, self control and courtesy; values that are sadly lacking in today’s society. With classes available to children and adults, why not come along and meet some of the trainers and students. The first lesson across our disciplines is usually free. It will give you the opportunity to explore Martial Arts, talk to us, watch us, ask questions and decide if it is for you! Whether you want to train just for fun, or to enter competitions and train competitively, we can help you train to the best of your ability and work towards your goals. If you are an instructor looking for somewhere to hold your classes please talk to us about the dojo’s availability. We have our own shop selling quality martial arts equipment at low prices. 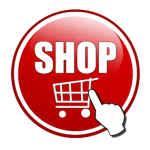 Please click the link below (shop button), talk to one of our coaches or there is a link to our martial arts equipment on http://www.firstaidstuff.co.uk. We can also point you in the right direction if there is something we are unable to provide for you ourselves. you can also find us on twitter Tweet facebook, FreeIndex and Google plus, find us, friend us, talk to us, rate us! all constructive feedback is welcome. We have two 3rd Dan Black Belts that teach our karate classes.